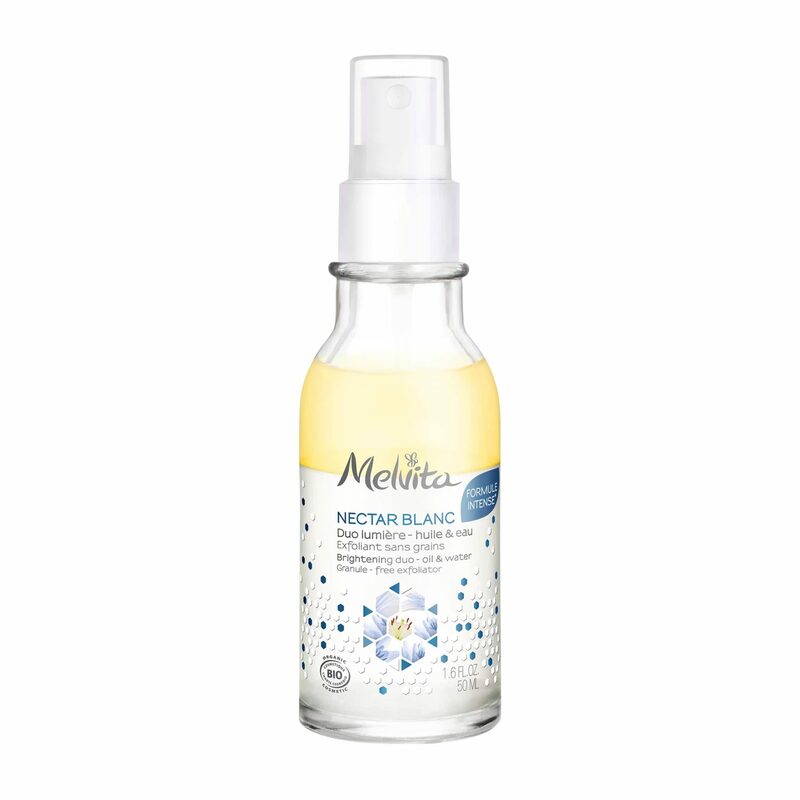 To simplify the science behind Melvita’s latest launch is as follows: it mimics the ratio of oil and water in the skin’s hydrolipidic film, which is crucial because the film protects skin against outside aggressors… like this haze. To wake the skin up and prep it for the day, a formula of white star lily extract and lily oil deliver that fresh feel, exfoliates a little, and preps the skin for your usual serum and moisturiser application. Oh, and shake well before using. Fact: perfectly lined, even-winged tips are the key to a productive day. If you can precisely draw them on, you can pretty much do anything. 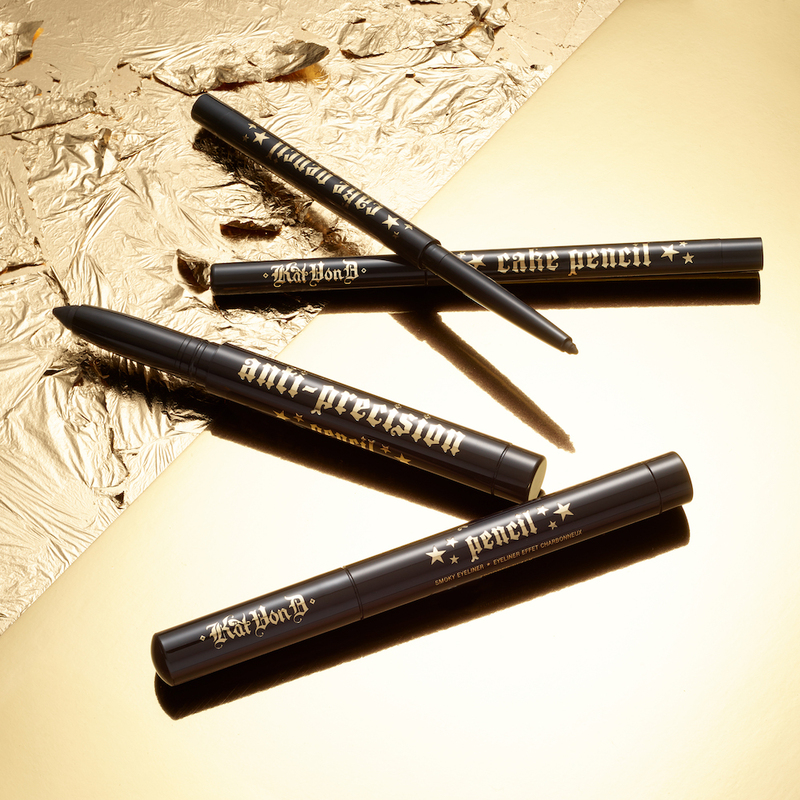 But even the best of us get by with the help of our friends, so you can call Kat Von D (aka the queen of eyeliner) our best friend. The popular Anti-Precision Eyeliner is back by popular demand, no doubt because its easy to rub off when you make an artistic error before it sets in place for the day. 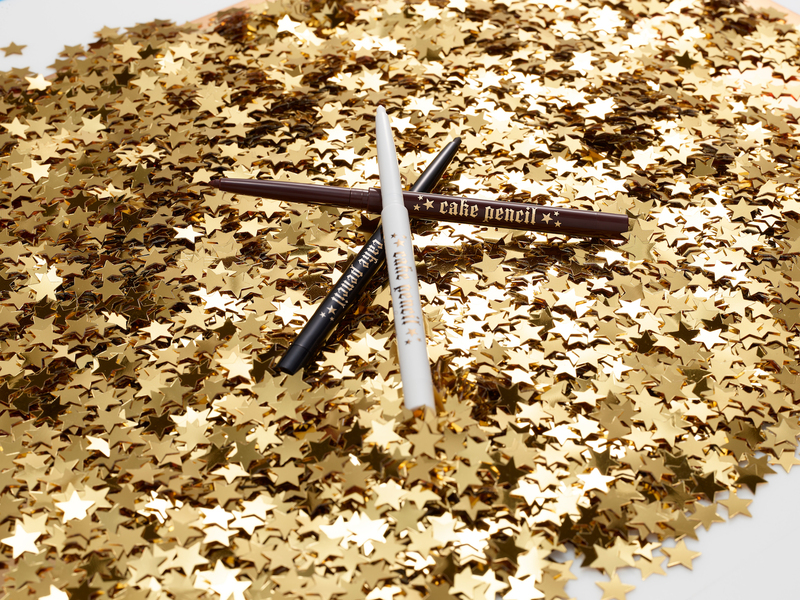 Along with the comeback, the new Cake Pencil launches this month too; a 100% vegan cream-to-powder pencil eyeliner that’s creamy and comes in black, white, and brown. If you haven’t sniffed an Amouage fragrance, you’re missing out. Typically intense and robust, the latest Opus XI is no exception. There’s a smokiness to this scent, which when combined with slightly citrusy notes, creates a unisex scent. The Opus XI embodies modern Orientalism with rich dark top notes of marjoram, heart notes of agarwood and styrax, and bursts of Woodleather. Even its bottle is fancy, made from the finest glass crystal in France. 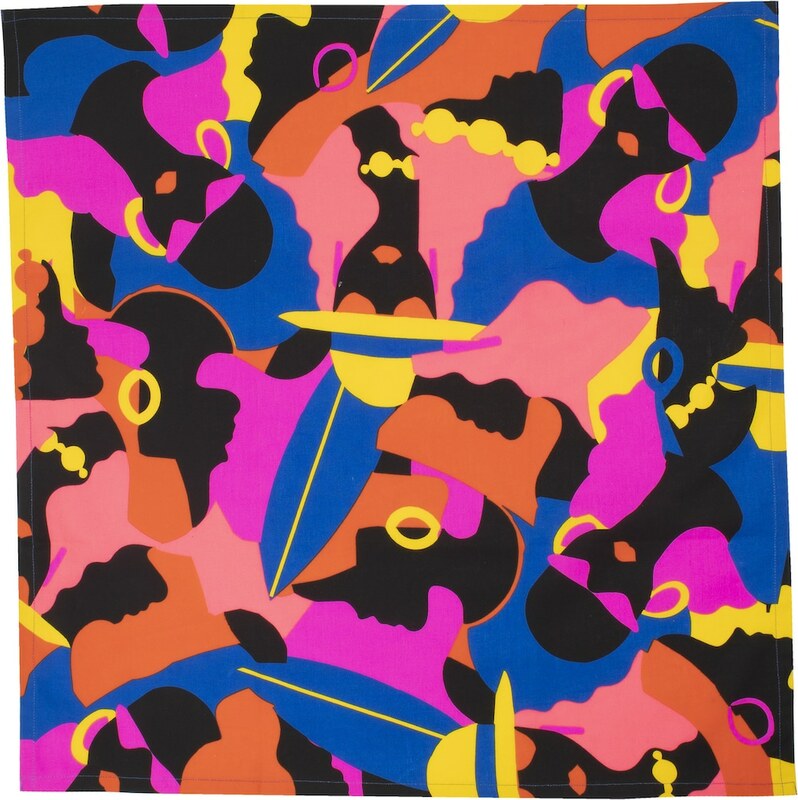 Mother’s Day isn’t till the 12th of May, but Lush is releasing a series of knot wraps this month and you’ll want them all — whether for yourself or your mum. Knot wraps are a fun, environmental-loving way to shop at the sweetest-smelling skincare shop in Pavilion Kuala Lumpur. These ornately decorated fabrics made from either organic cotton or recycled PET plastic replace the need for bags, so you can pick one up either at the physical or online store, and the good people at Lush will wrap up your products in it. The knot wraps are inspired by the ancient Japanese tradition furoshiki which similar to origami, is used to wrap almost anything regardless of shape and size. Jo Malone London scents are practically made for the free spirit wanderesses of the world. Earthy, sweet, and light, they’re easy to layer on and create your own unique scent. Not to mention, they come in tiny sizes you can throw into your purse. The latest collection is called Weeds & Wildflowers; a series of limited edition colognes inspired by flora by the banks of a winding river. 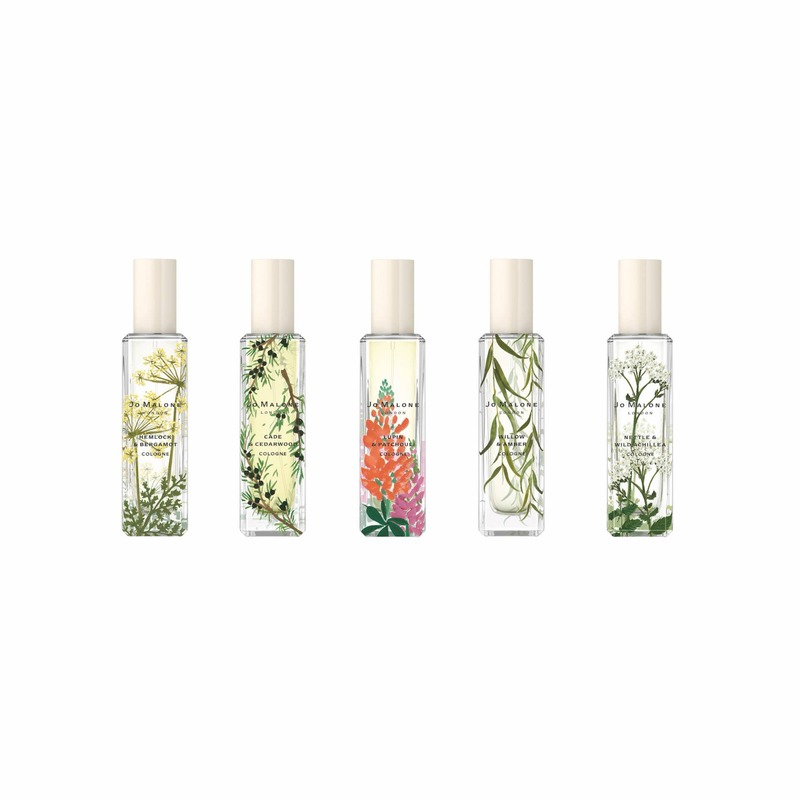 The five scents include ‘Lupin & Patchouli’ and ‘Willow & Amber’.